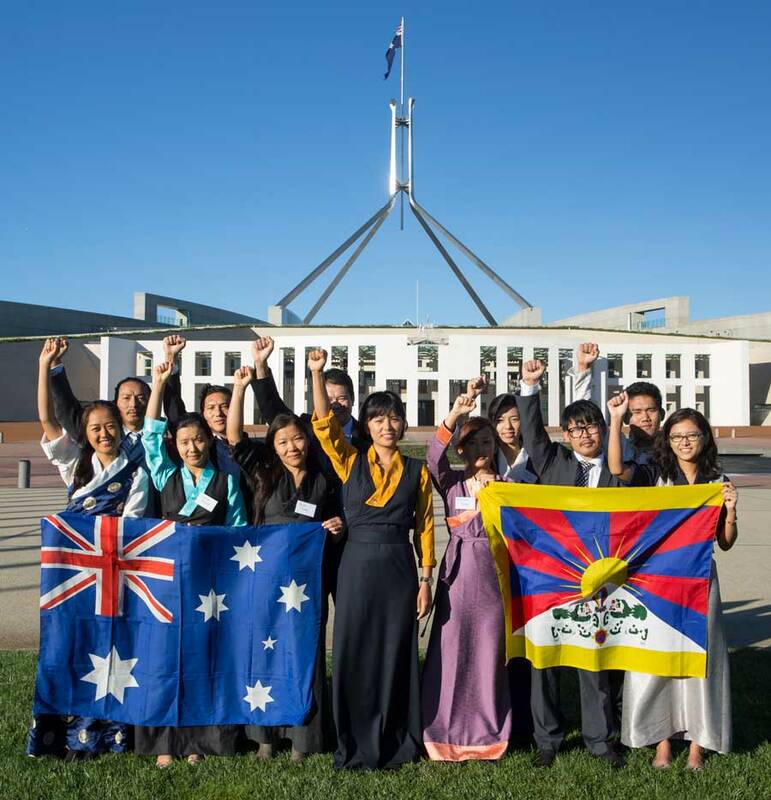 Stand Up For Tibet is about lobbying our Government and Parliament to make Tibet an integral part of Australia’s relationship with China. Translating public support for Tibet into real political action is a core part of our work. We keep the Tibet issue alive in the Parliament through motions, statements and questions to the Department of Foreign Affairs and Trade. Throughout the year, we meet politicians from all sides of politics, provide briefings and garner their support. 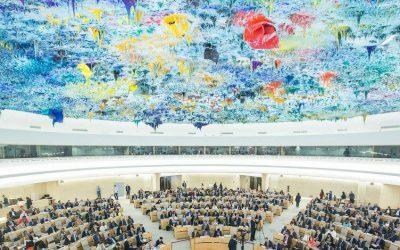 We address parliamentary committees and participate in government forums and inquiries on human rights in China. 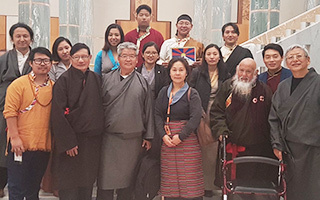 Tibet Lobby Day is our annual initiative to take the voices of Australia’s Tibetan community to the Parliament.